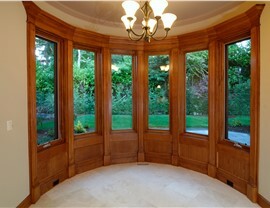 Bow windows make a statement while also adding natural light and functional space to your home. Windows shouldn’t just be functional. 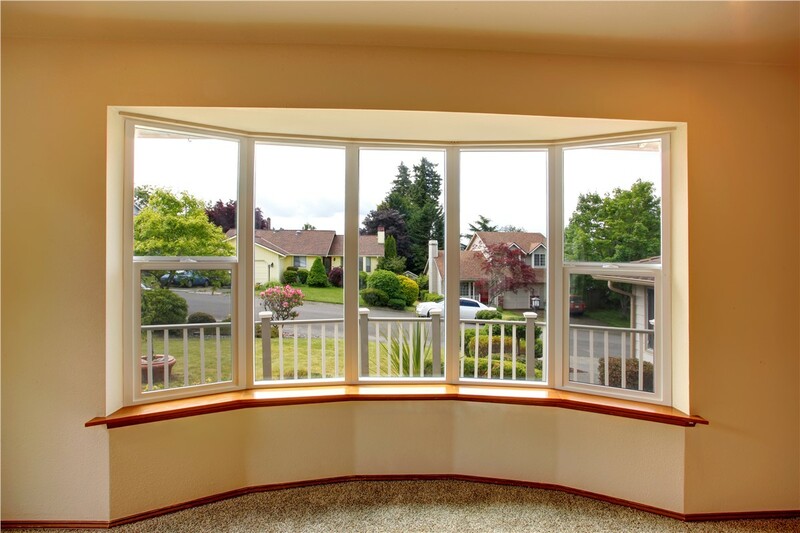 If you’re replacing your windows, why not take the opportunity to modernize and add value to your home? 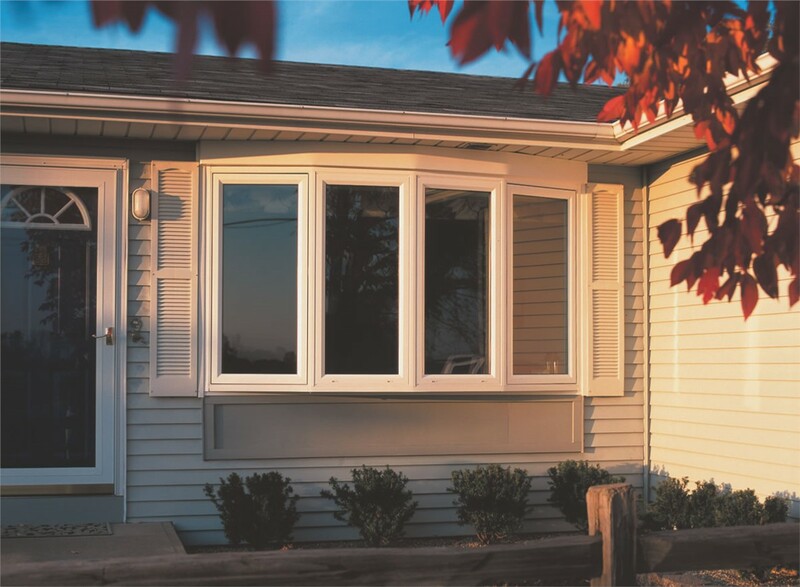 With a bow window installation from the experienced team at US Remodeling Group, you’ll get the best of functionality and style. 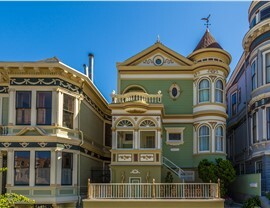 With a unique five-paneled design, bow windows protrude from your home’s exterior wall to add indoor seating, bring in vibrant natural light, and give an immediate boost to curb appeal. 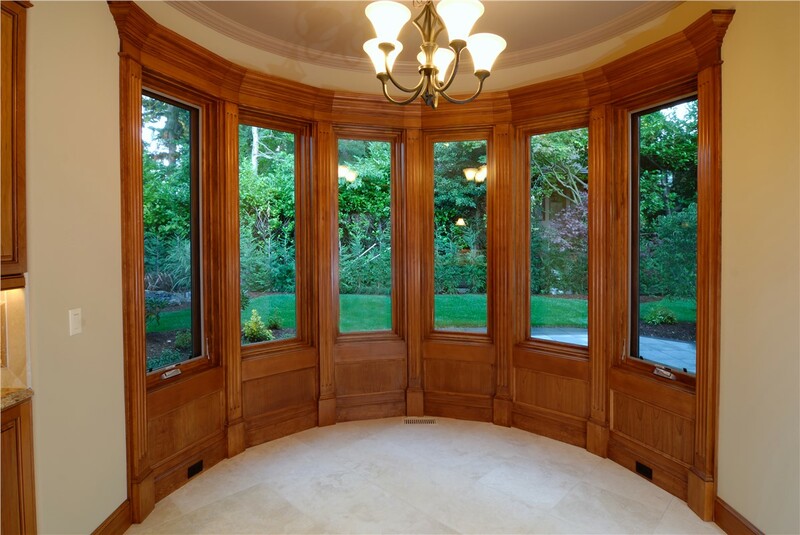 For CT bow windows that are installed with expert care and flawlessly fit for a lifetime of enjoyment, there’s no better choice than US Remodeling Group. Since 2002, we’ve worked with homeowners all across Connecticut, wowing them with our knowledgeable staff and personalized customer care. We’ll help you choose the best style and location for your bow window installation and ensure you feel comfortable with our process from start to finish. 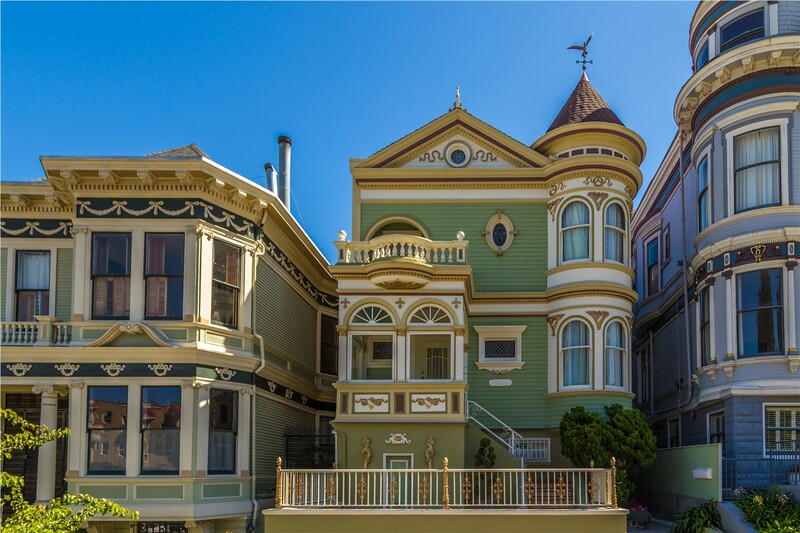 Proven Quality: We install high-performance windows that meet ENERGY STAR’s Most Efficient Requirements and have earned Gold Certification from the American Architectural Manufacturers Association (AAMA). Greater Energy Efficiency:With two panes of high-efficiency low-E glass, the Green Award Spacer System, and foam-filled frames, our windows insulate better to keep your home more comfortable. 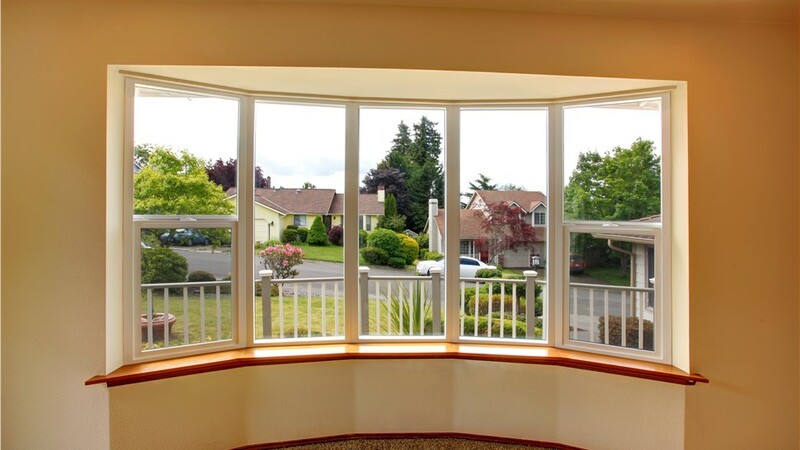 Lower Costs: Our windows’ argon gas chamber gives lasting energy efficiency for a lower price than krypton gas. Protection: A manufacturer’s lifetime warranty covers your sash, frame, hardware, and more, so you won’t have to worry about repairs. 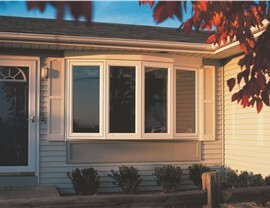 For a window that’s so much more than functional, let’s install your beautiful bow window today! 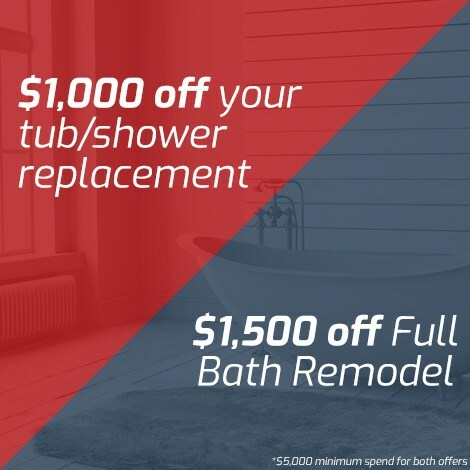 Give US Remodeling Group a call to learn more about our customer guarantees and bow windows in Connecticut, or submit our quick online form now to request your free, no-obligation estimate.